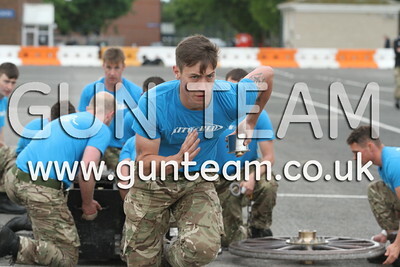 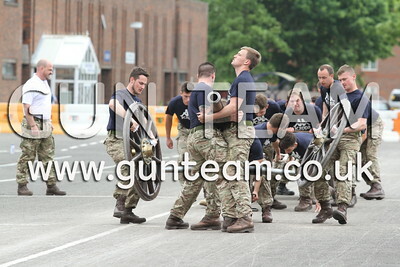 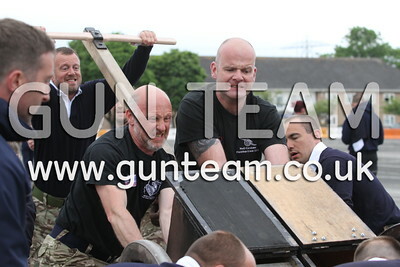 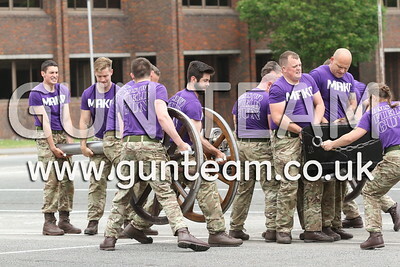 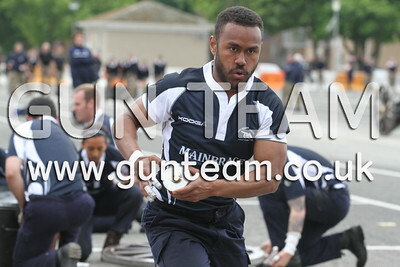 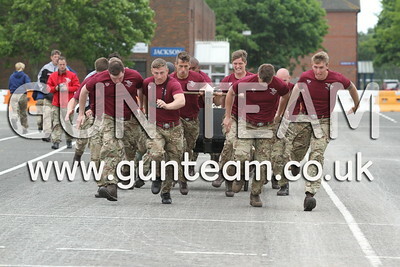 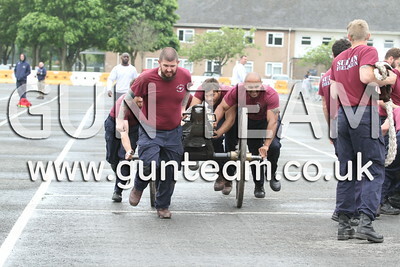 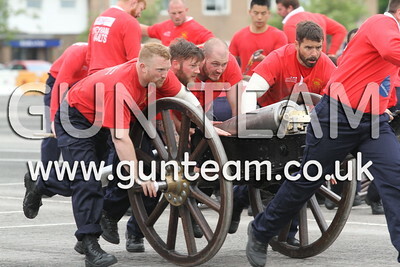 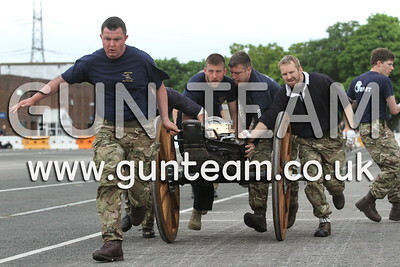 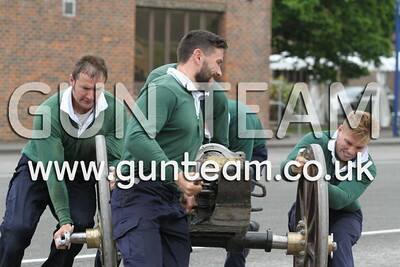 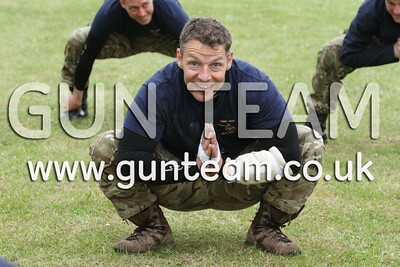 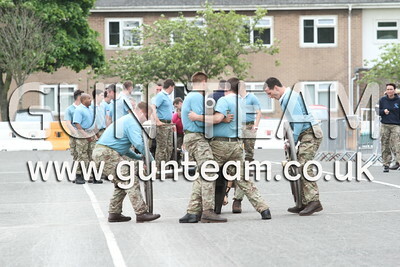 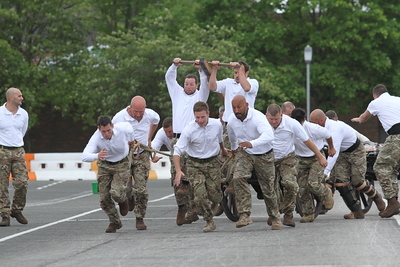 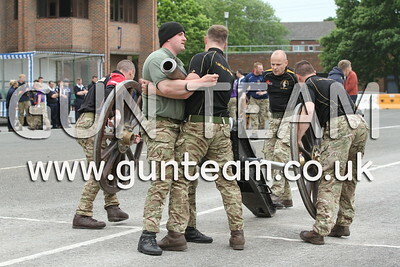 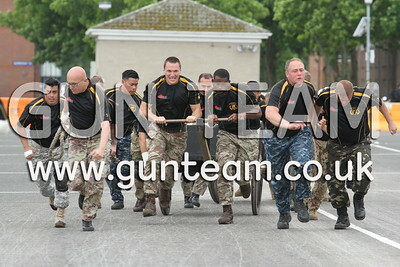 Photos of the Royal Navy & Royal Marines Charity Field Gun competition for the Brickwoods trophy. 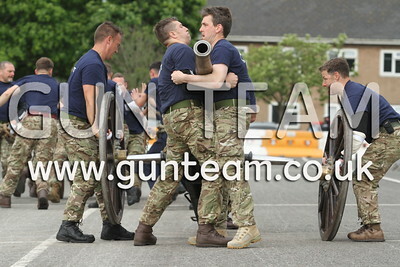 Digital images can be purchased in either low resolution (for online use - not good for printing) or original high resolution (ideal for printing) for PERSONAL USE. 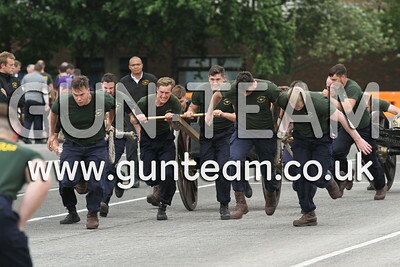 If you need images for commercial use, please email info@gunteam.co.uk to discuss your requirements.